How you begin the day sets the course for the day. With a small sword in hand, each morning I put on some soaking worship. 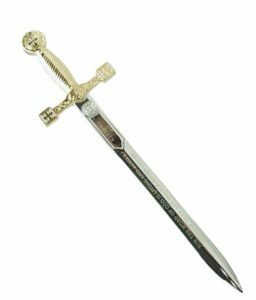 While waving the sword, I read my Bible to proclaim the Scripture (Known as a prophetic act). Starting this Sunday at our monthly Eastgate School of Prophetic Ministry, we are going to begin a life-changing course. 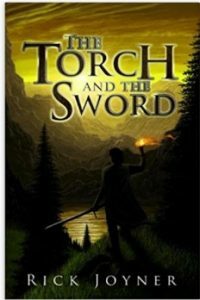 Using the book “The Torch and the Sword,” by Rick Joyner, we will look to how to wield the Sword of the Lord that brings victory, breaks strongholds and creates a move of the Spirit – A MOVE OF GOD THAT NEVER STOPS MOVING. Also, how to be filled with the life of His presence and live as a minister of fire that brings light and life of the Kingdom of heaven within the Sphere of your influence (He. 1:7). You can order Ricks Book on Amazon.